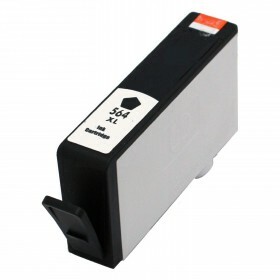 Note: These are the latest updated version of the 564XL cartridges and are fully compatible with the new HP Photosmart 5520 printers. Be warned as many retailers are still selling the old version of the HP564XL cartridges which will not work with the new 5520 printers ! I've found these Generic HP 564XL cartridges to work fine. I cant see the point in paying big bucks for the proper HP ones. Ordered on Friday afternoon and received inks on Monday afternoon ( Melbourne ). So far happy with the service.